Welcome to the Genesis Museum of Creation Research! Founded in 2012, the Genesis Museum of Creation Research is a major collection of fossil, natural history, and archaeology displays; housed in a unique building, and committed to declaring the Bible as the true word of God. 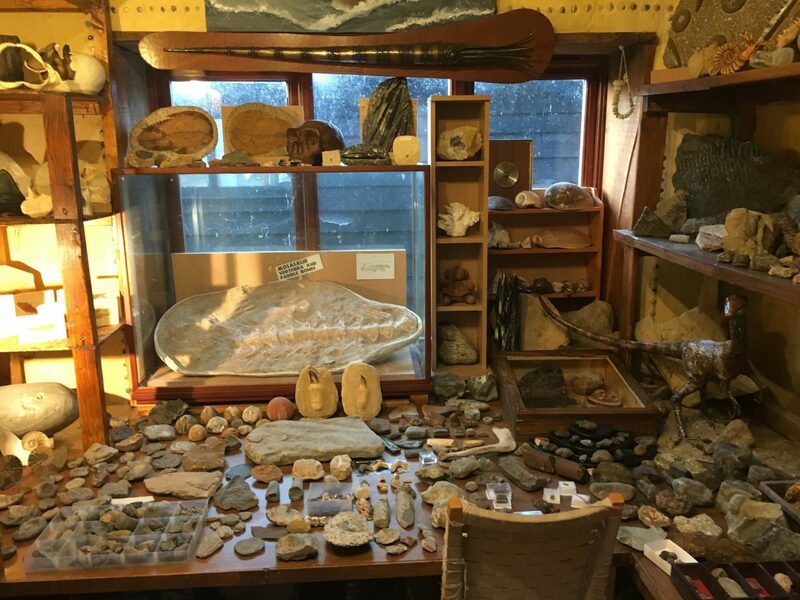 Joined with the international creation research ministry – Creation Research, the museum specialises on collecting and displaying evidence discovered during research trips around the globe. Currently located in the idyllic Norfolk countryside in the UK, the team is constantly looking to upgrade to a greater location.